Understanding your role and responsibilities as a Human Resources manager in the Victorian Public Service and public sector. Understanding your role and responsibilities as a manager in the Victorian Public Service and public sector. 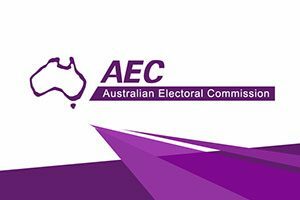 Understanding your role and responsibilities as an executive of the Victorian public sector or the Victorian Public Service. What is a conflict of interest and how does a situation become a conflict of interest? How does ethics in the workplace work? Understanding your role and responsibilities as a member of a public entity board. What is ‘governance’ and how is it measured within a public entity? How are board directors and CEOs chosen? What are a board’s statutory obligations? 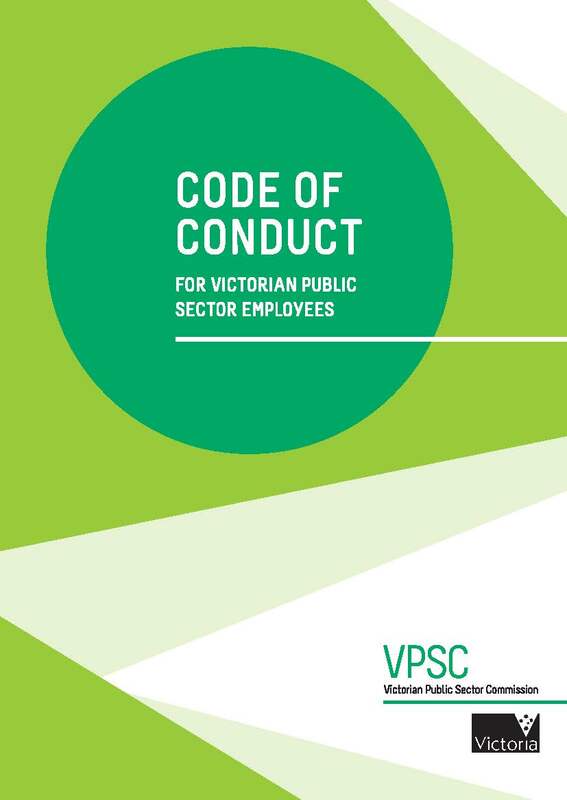 Understanding how the Victorian Public Service and public sector functions. What are the Public Sector Values? How can I better understand the People Matter Survey? 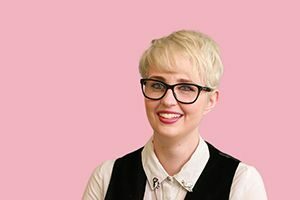 How can I get the most out of my career in the Victorian public sector? What do I need to know about Secondments? 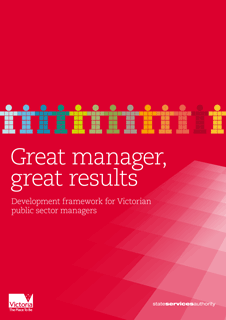 The Victorian public sector is making a long-term commitment to positive change. We're planning to be a better employer for people with disability. Our focus is increasing the overall engagement, representation and meaningful employment of people with disability across every level of the public sector. Getting to work recognises that people with disability need to be at the centre of the public service, leaders in government, leaders in community and on public boards. 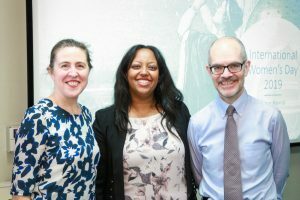 The Victorian Government graduate program connects career with community benefit. 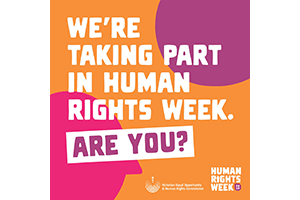 This week we celebrate the 70th anniversary of the Universal Declaration of Human Rights.